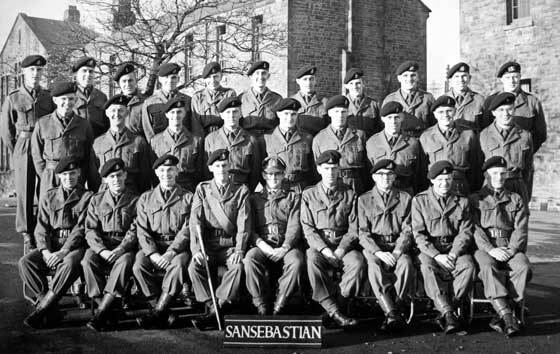 Group ‘San Sebastian’ platoon, passing out parade photograph, Bowerham Barracks, Lancaster, 1958. 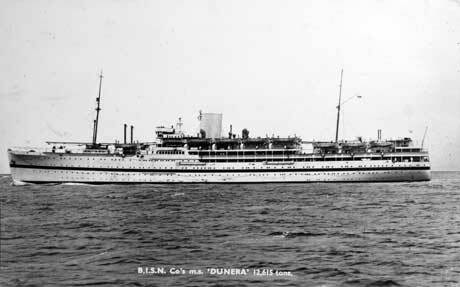 Private Donald Bowness is seated third from the right. 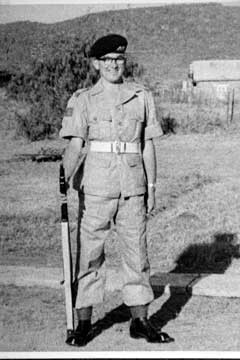 Private Donald Bowness, number 23579266, 1st Battalion, King’s Own Royal Regiment ready for the parade at Gil Gil Camp, Kenya, 1959. 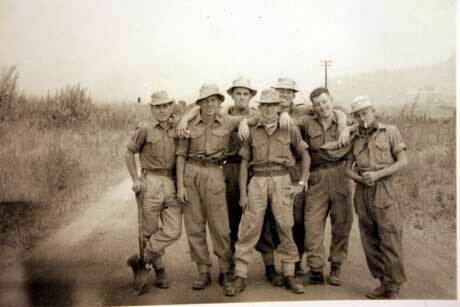 Members of B Company, 1st King’s Own, Kenya 1958, after fighting a bush fire. 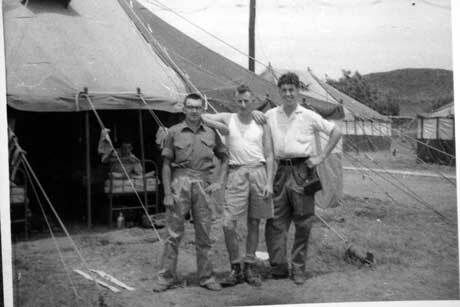 Three soldiers of the 1st King’s Own outside a tent in Kenya, 1958/59, Gil Gil Camp. 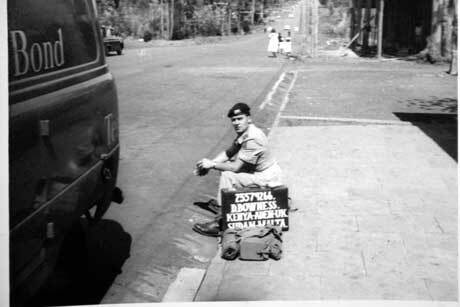 Private Donald Bowness, number 23579266, 1st Battalion, King’s Own Royal Regiment sat at the road side during a trip to Uganda from Kenya, 1958/59. 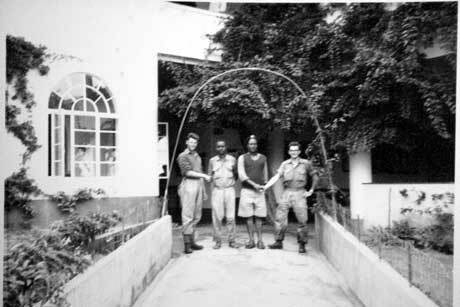 Soldiers of the 1st Battalion, King’s Own, with a ‘whip snake’ at Gil Gil Camp, Kenya, circa 1958. 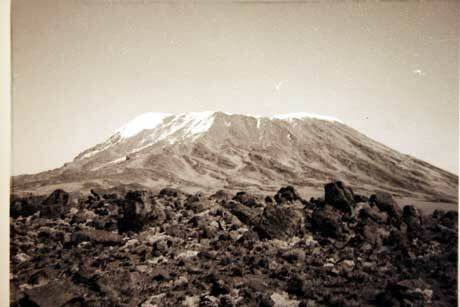 Private Donald Bowness and others of the 1st Battalion, King’s Own climbing Mount Kilimanjaro, Kenya, 1958/59. 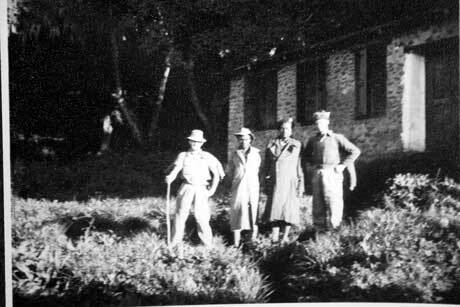 Four outside the first Hut. 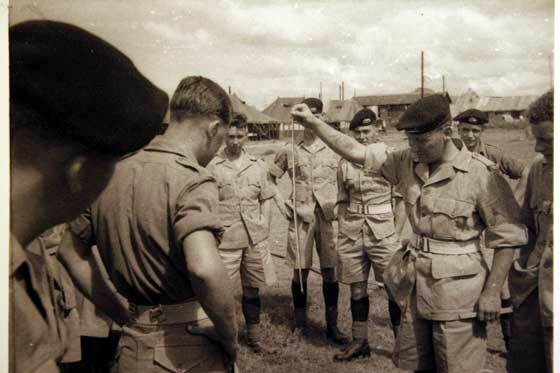 Private Donald Bowness and others of the 1st Battalion, King’s Own climbing Mount Kilimanjaro, Kenya, 1958/59. 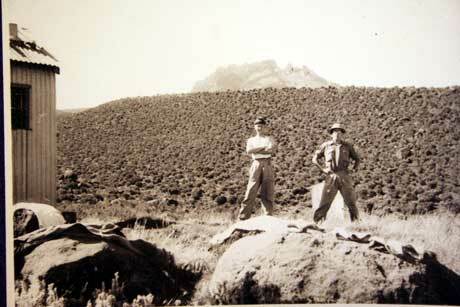 Two soldiers outside the second hut, Mount Howensi in the background. 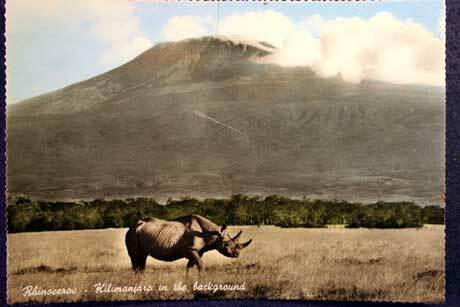 Rhinoceros with Mount Kilimanjaro, Kenya, in the background.